Being held in conjunction with IMTEX 2019 exhibition, this International seminar will dwell extensively on new manufacturing strategies, review and address emerging trends, as well as expose users and manufacturers to a range of value added machining solutions. 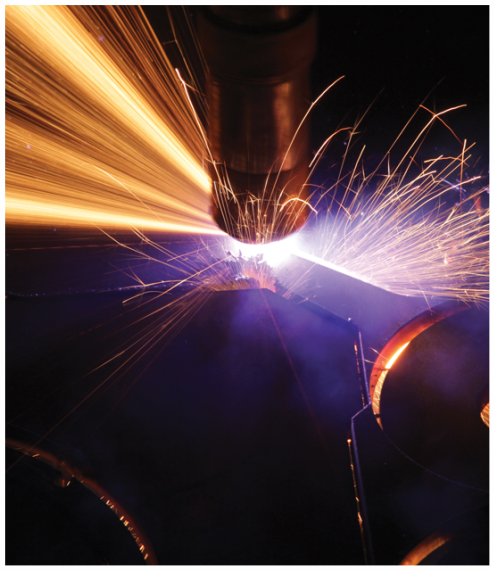 Eighth in the series, this International seminar is today recognized as a platform in India for global interactions on the latest trends in metal cutting. Experts from Austria, Germany, Japan, Singapore, Switzerland, UK, USA, as well as from India will facilitate sessions at this International seminar. 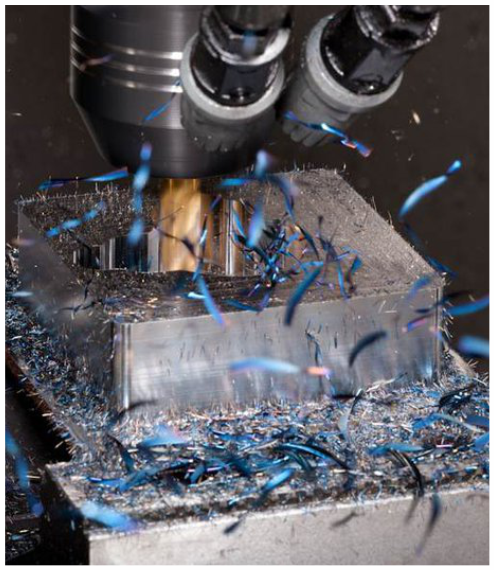 Spread over 3 concurrent sessions and 5 technology tracks, this seminar will cover key technology areas and their application related to metal cutting. 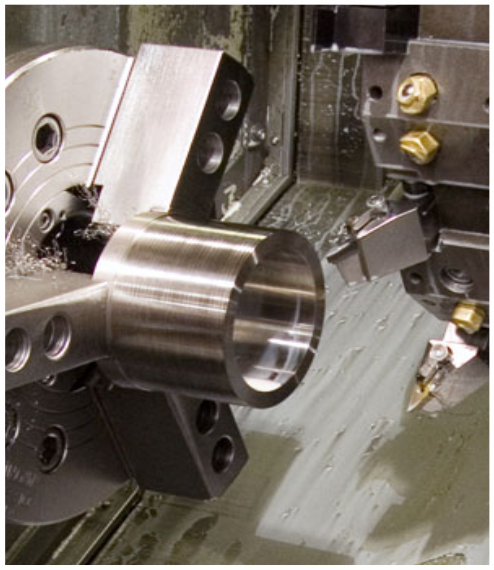 This seminar will provide both manufacturers and users of machine tools with latest metal-cutting solutions that would enhance productivity, improve quality and finish of machined components, in addition to reducing costs. Inaugural & Keynote Session : “Transformative Technologies: The Impact to Machining, Services and Business Models” Mr. Tim Shinbara, The Association for Manufacturing Technology, USA (AMT). Automotive, Auto components, Consumer durables, Machine tool, Tool rooms, Aerospace, Defence and Railway units, PSUs, General Engg. and other manufacturing industries. Decision makers including CEOs, Senior executives, Practicing engineers, Industry consultants, R&D Specialists and Academia will immensely benefit from this seminar.